We raise over £2,000 a year for the school as well as help parents manage round-year school uniform provision for their boys (including spares and replacements). 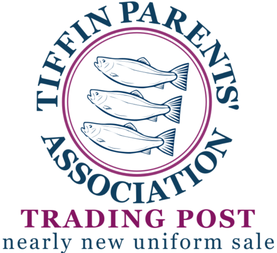 Trading Post is a great way for you to help the school, save the planet, and snap up a really good school uniform bargain, all in one! 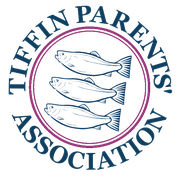 The Trading Post is currently run by a team of five parents, headed by Johanna Pursey. All boys can hand in uniform items to the school office during term time. Trading post will then collect, sometimes clean and (in the case of Blazers) mend blazer pockets, worn through cuffs and elbows; as well as dry clean the Blazers. Donated Tiffin uniform and sports kit will be available for sale twice per year; October/November for all boys and April/May for new Intake Year 7 boys as well as current Year 10 boys requiring a Navy Blazer. Please contact Johanna if you would like to join Trading Post.